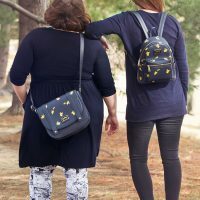 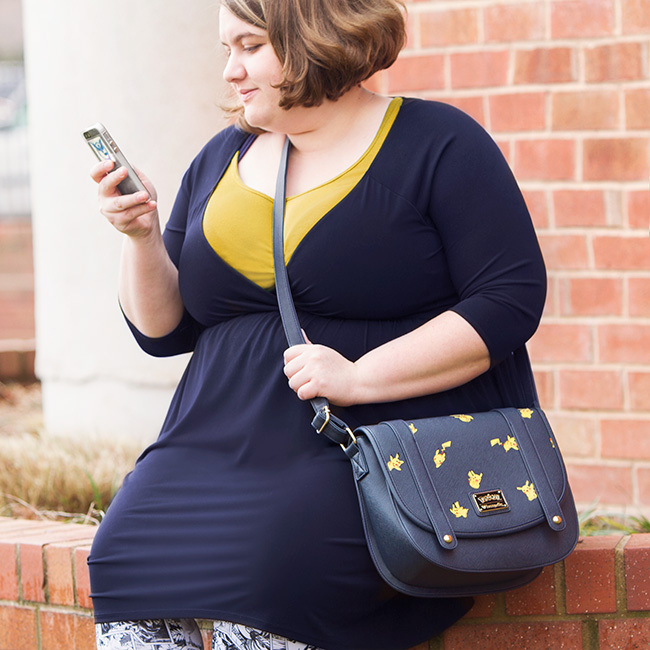 The Pikachu Saffiano Vegan Leather Crossbody Bag has little Pikachus all over and the main compartment snaps shut to keep everything inside all secure. 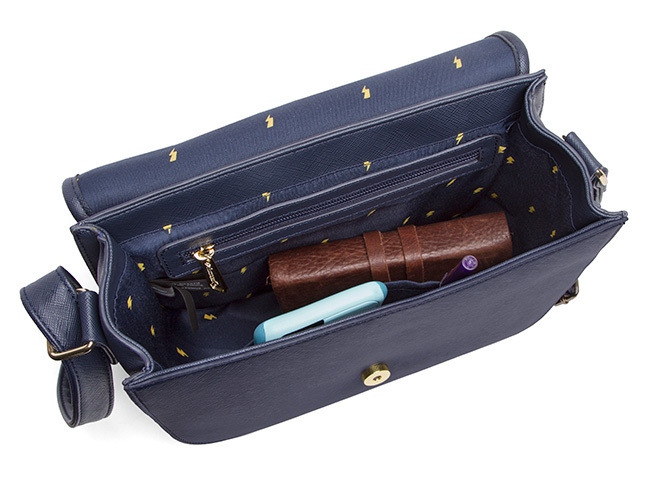 This fun and stylish bag has a main compartment with open pouch and zip-up pocket. 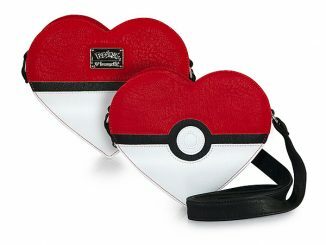 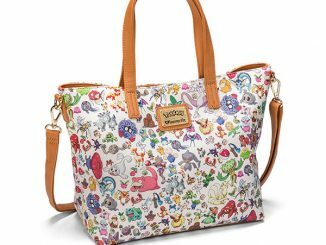 Everyone will know you are a serious Pokemon master when they see this bag. 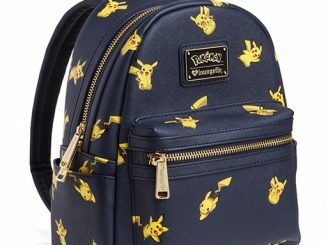 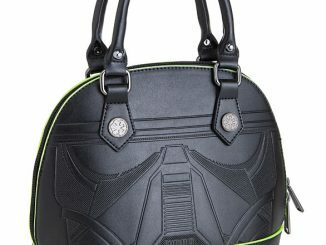 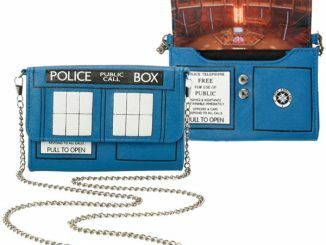 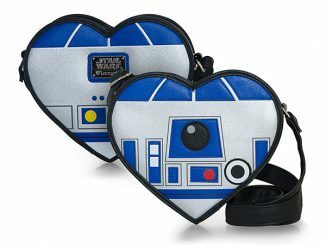 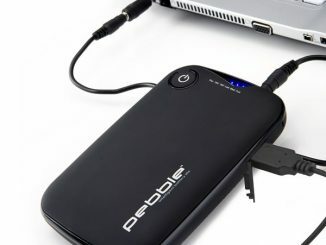 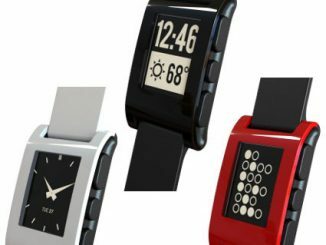 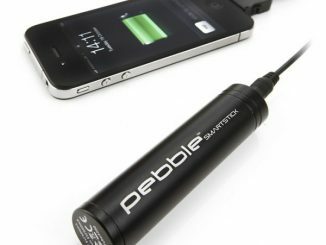 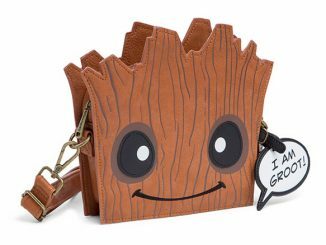 $59.99 from ThinkGeek.com. 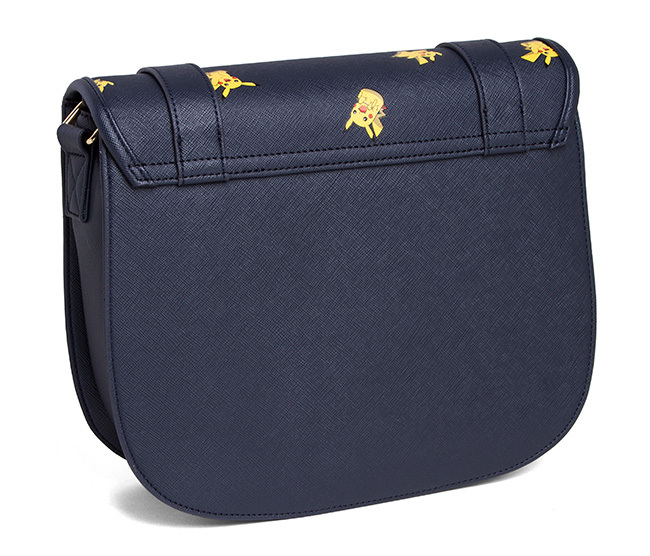 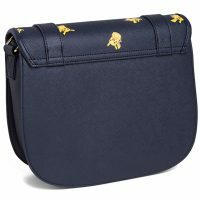 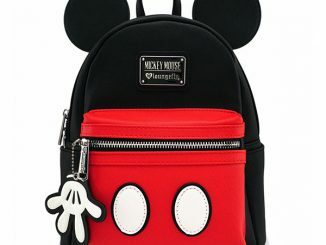 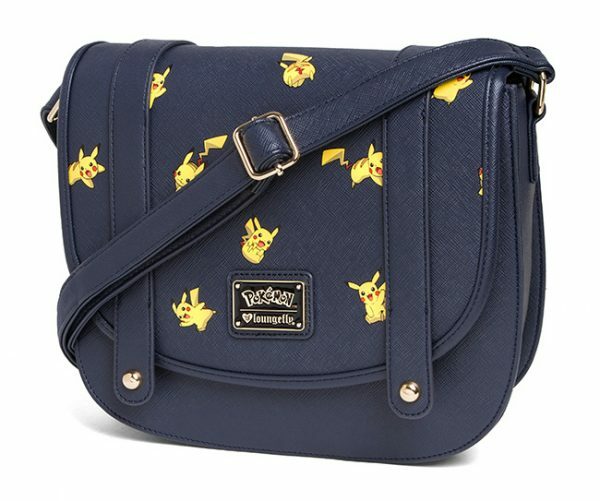 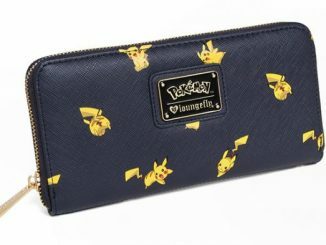 Buy, track prices and save on this Pikachu Saffiano Vegan Leather Crossbody Bag on Rout.com.